There are many differences between organic and non-organic soil. Organic soil contains carbon based material that is living or once-living. Soil contains many, many different things that have been deposited over time. Many places around the world do not have adequate soil and need amendments to become organic and rich. Mulch, compost, and manure will transform a nutrient deficient soil into a rich organic environment for plants. Organic soil also benefits the environment. Non-organic soil media consists of materials that have been manufactured and free of nutrients and contaminants. Perlite, vermiculite, expanded clay aggregate, and rockwool are heavily used in hydroponics and as soil amendments for potted plants. Each non-organic medium has many benefits that do not exist within organic soils and organic amendments. Organic soils contain organic matter that is rich in many nutrients and minerals. The scientific definition of organic soil is "Of, relating to, or derived from living matter." 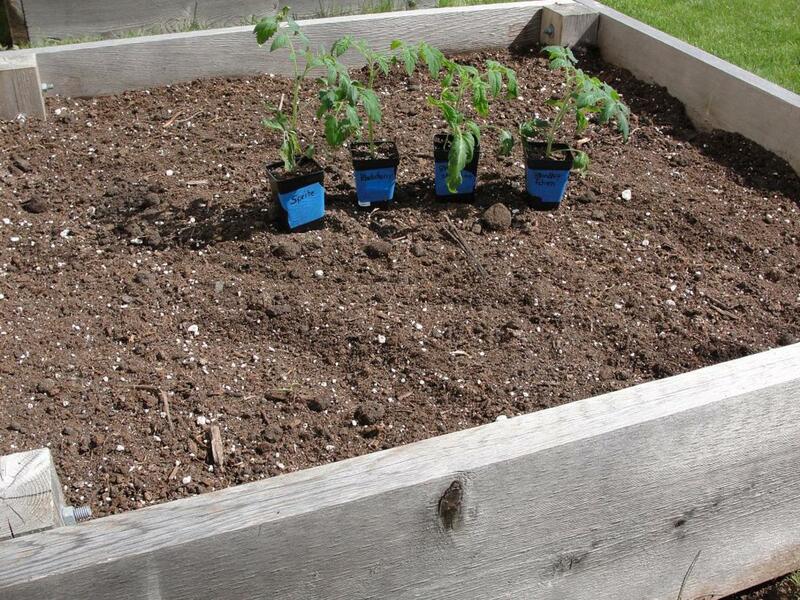 Organic soil consists of decaying plant material, microorganisms, worms, and many other things. 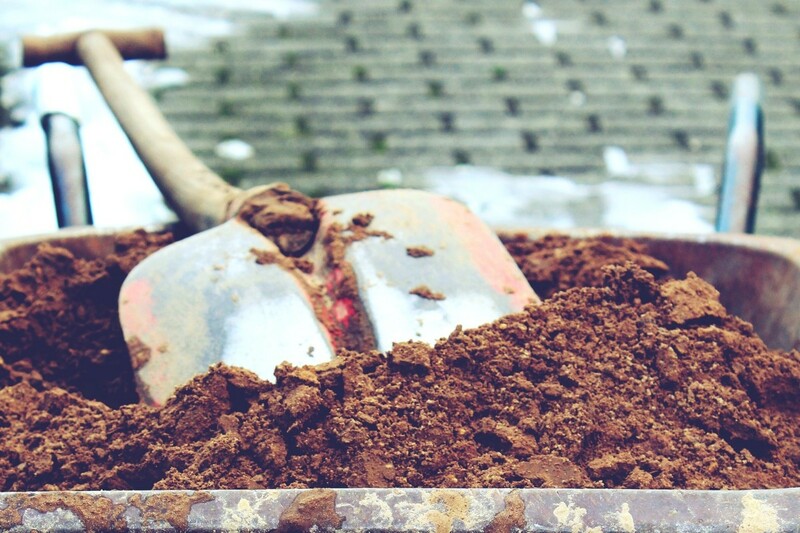 Soil is composed of three main particles - sand, clay, and silt. The ideal soil is loam, which contains equal parts sand, clay, and silt. Loamy soil has the ability to retain moisture while allowing adequate drainage. Soils are highly influenced by climate. Arid climates produce sandy soils while warm, rainy climates produce rain forests with dense, acidic soil. Climates that do not offer ideal soil will need to be amended to create an organic soil rich in nutrients. Mulch, compost, and manure can be used to amend nutrient deficient soil like sandy soil, and turn it into a rich, organic soil packed with nutrients. Organic materials also facilitate drainage while retaining moisture. Soil amendments are vital when preparing soil for planting. Soils must be amended often or else the soil will become void of nutrients and organic matter. Mulch is an organic material made from decaying bark, leaves, and/or wood chips. There are many kinds of mulch that vary in color, texture, and smell. Mulch can even be made at home using remnants of trees and other woody plants. Mulch plays a very important role in retaining moisture and enriching soil. It can be applied on top of the soil within a garden, flower bed, and around trees. Mulch slowly releases nutrients into the soil as it decays, and keeps the soil around root zones fairly cool. Mulch can also be used as a soil amendment to increase nutrients and drainage within soil. Sandy and clayey soils greatly benefit from mulch being mixed into it to regulate moisture retention. Eventually mulch will decay completely and become a very dark soil that is rich in nutrients. Compost is similar to mulch, but contains many more kinds of decaying organic matter. Vegetable food scraps, lawn clippings, leaves, and other vegetative waste can be made into compost. Composting at home is simple and will turn a deficient soil into a rich, organic soil. Compost can be mixed into soils to increase nutrients and drainage. Compost decays slowly which releases a steady amount of nutrients. Compost is usually acidic and will need to be balanced using powered lime or other applications heavy in calcium. If the soil is already alkaline, then compost will help balance the pH. 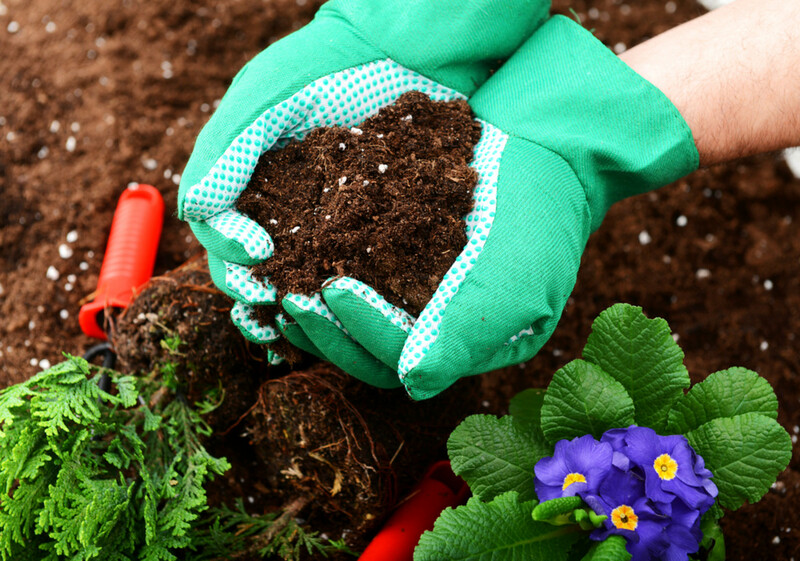 Compost is a very good way to recycle and reduce waste, while benefiting gardens and flower beds. Manure is animal excrement, especially that of common domestic farm animals. It is used to boost the nutrient levels within soil. Manure is organic and contains nutrients that are easily accessible by plants. It is very common and available in retail garden centers. Manure is used to fertilize and boost nutrient deficient soil. The digestive system in animals breaks down vegetation and frees up many nutrients and minerals vital to plants. Manure is great when used as a soil amendment to break up clayey soil or add drainage to sandy soil. Non-organic soil media contains no organic matter or nutrients, which allows them to have a neutral pH while being free of contaminants. Sterility is key in many areas of horticulture and can be easily accomplished using inorganic soil media such as perlite, vermiculite, expanded clay aggregate, and rockwool. Each medium has unique characteristics that can be controlled much better than soils containing organic material such as mulch, compost, and manure. Non-organic soil media is heavily used in hydroponics, as well as being used in soil amendments to facilitate moisture retention and drainage. Perlite is an inorganic mineral formed from heated volcanic glass. Perlite occurs naturally but is altered during manufacturing to increase its uses. Heating perlite causes the volcanic glass to expand many times its size. This expansion causes perlite to have a very large surface area of nooks and crannies that retain moisture. Perlite is very common in horticulture, especially in soil-less growing mediums due to its ability to retain moisture and provide aeration. 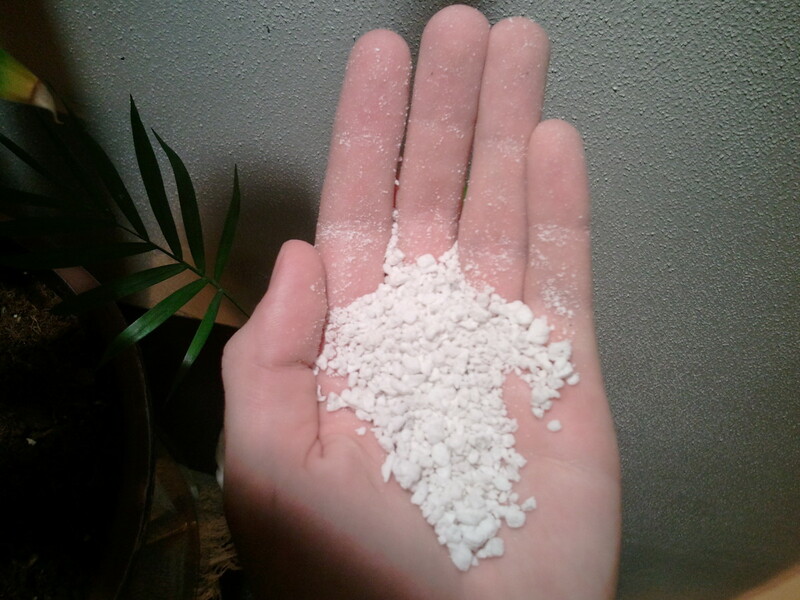 A pure perlite medium retains moisture, but drains very quickly. Perlite is non-toxic with a neutral pH, while being sterile and free contaminants. It is very lightweight and ideal for container growing, and it can also be used as a carrier for fertilizers and pesticides. 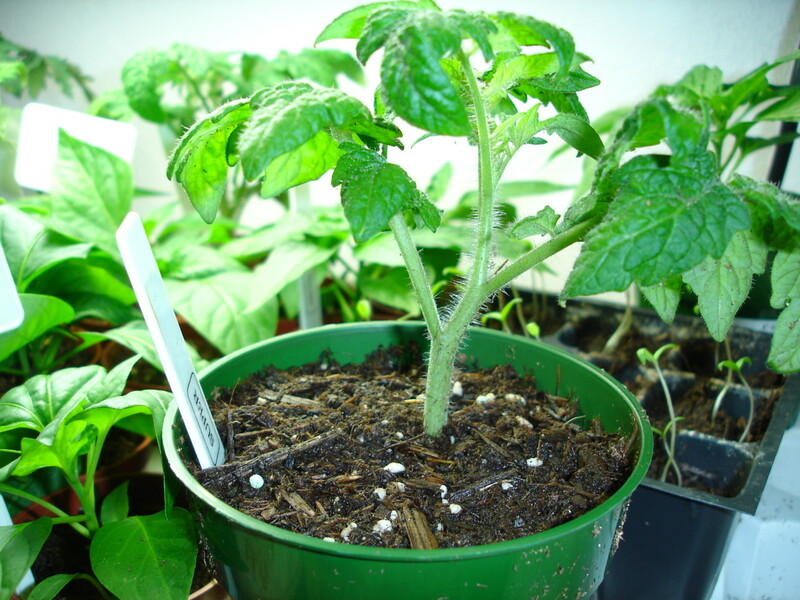 Cuttings are often placed in 100% perlite mediums to encourage rooting. Perlite doesn't become soggy, so delicate cuttings have a lesser chance of rotting. Soil amendments benefit from perlite, especially in very clayey or waterlogged soils. Vermiculite is a natural mineral that expands when exposed to heat. Vermiculite has been long established in horticulture for its use in soil-less media and as a soil amendment. 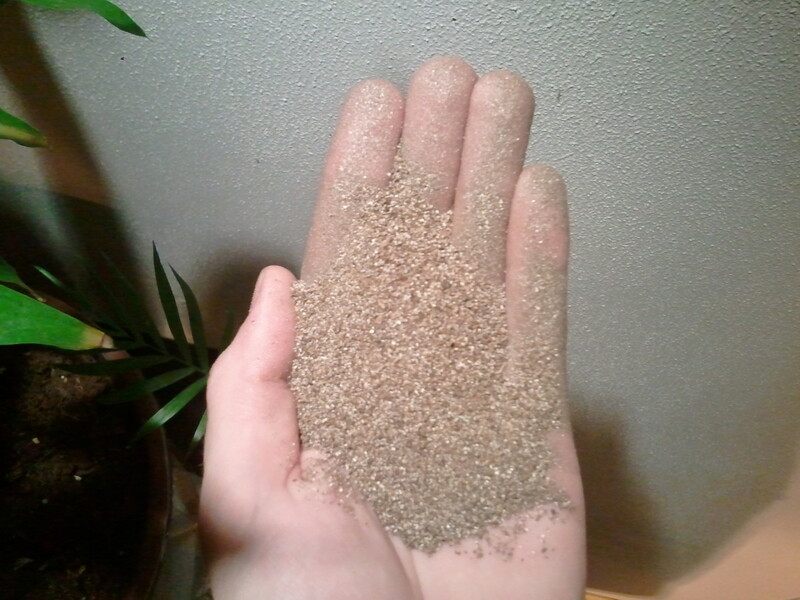 Vermiculite has a layered appearance similar to shale. Vermiculite increases aeration and retains moisture, and is sterile due to high heat exposure during the manufacturing process. Like perlite, vermiculite can be used as a carrier for fertilizers and pesticides. It is also very lightweight and ideal for potted plants. Cuttings from plants such as spearmint and geraniums grow well in 50/50 mixtures of vermiculite and perlite. Vermiculite can be used as an amendment to sandy soils to help retain moisture and slow down drainage. Starting seeds in vermiculite is very effective also. What is Expanded Clay Aggregate? Expanded clay aggregate consists of round clay pellets that have been baked and contain no nutrient value. The clay pellets expand like popcorn when baked creating a very porous and lightweight pellet. Expanded clay aggregate has a neutral pH and is inert. Expanded clay aggregate is a ecologically sustainable and re-usable growing medium due to its ability to be cleaned and sterilized. Sterilization can be accomplished by soaking the aggregate in isopropyl alcohol and rinsing with pH balanced water. 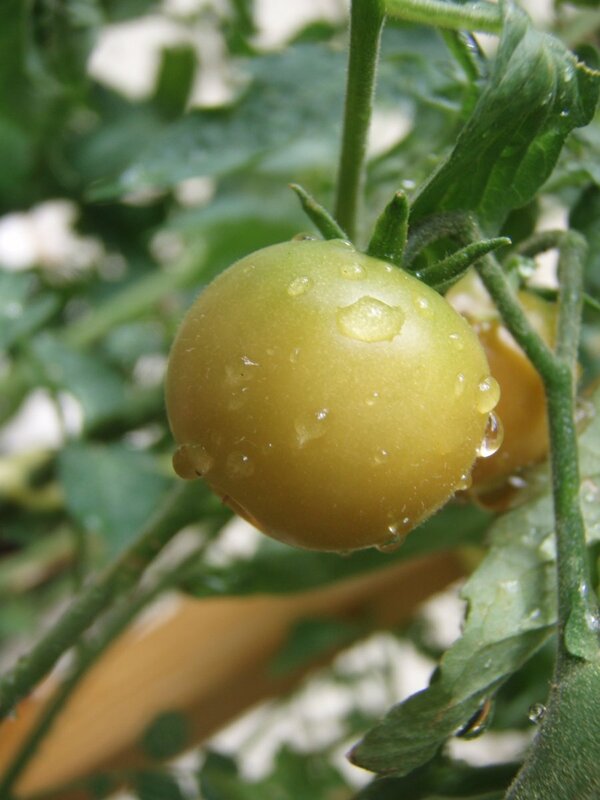 One of the major uses of expanded clay aggregate is within the hydroponic industry. The aggregate is durable, reusable, and ecologically sound. 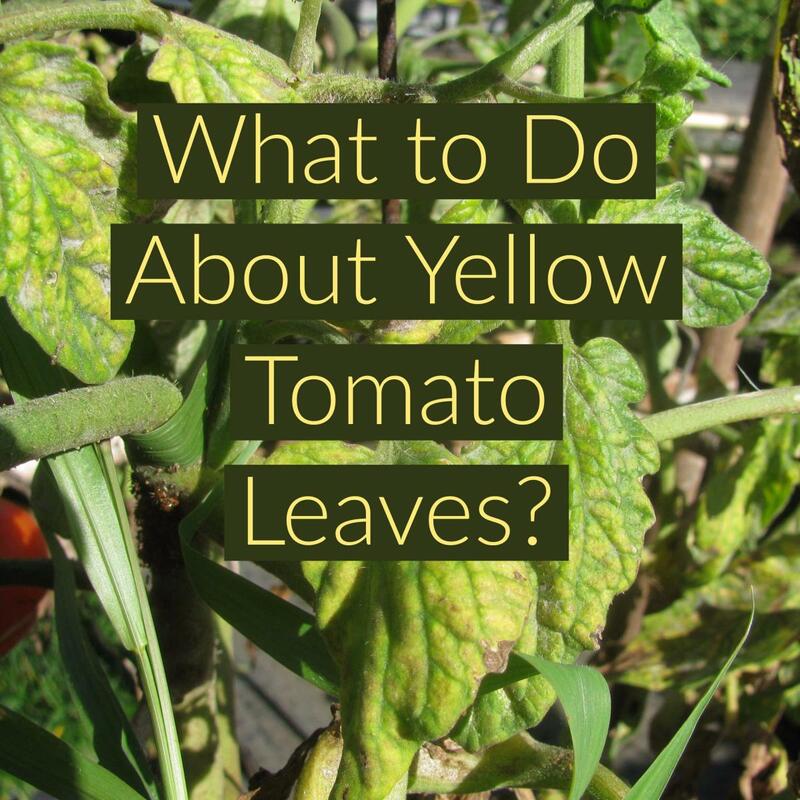 It can absorb water and nutrient solutions well, but drains fairly quickly. Nutrient solutions are generally pumped throughout the aggregate medium to keep moisture levels suitable for plants. 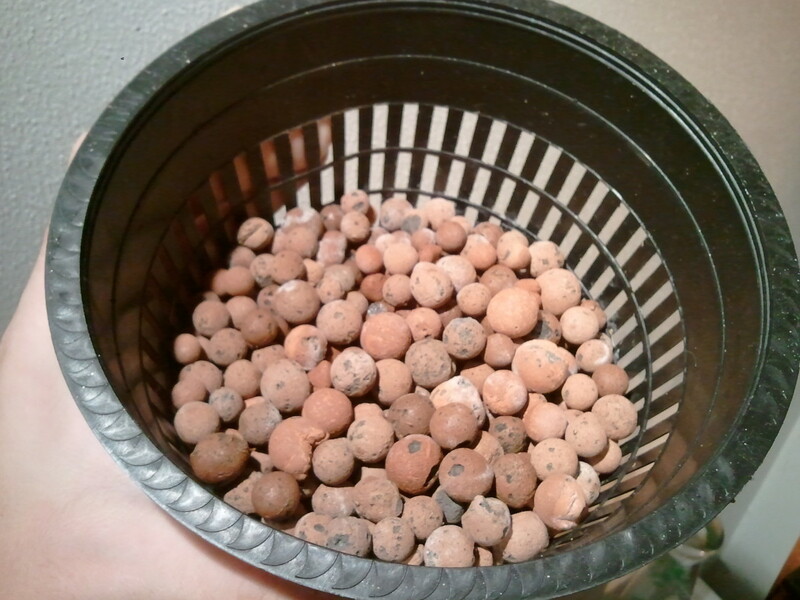 Air pockets between the clay pebbles are perfect for roots to get oxygen while avoiding rot.Roots can grow thick and healthy due to the pockets between pellets. Expanded clay aggregate has a neutral pH, but it allows nutrient solutions to drift to acidic or alkaline levels if not kept in check via pH testing and stabilizers. Rockwool is created when molten rock is spun into very thin fibers, similar to the process that creates cotton candy. Rockwool is commonly used in hydroponics due to its ability to retain moisture and promote healthy root growth. 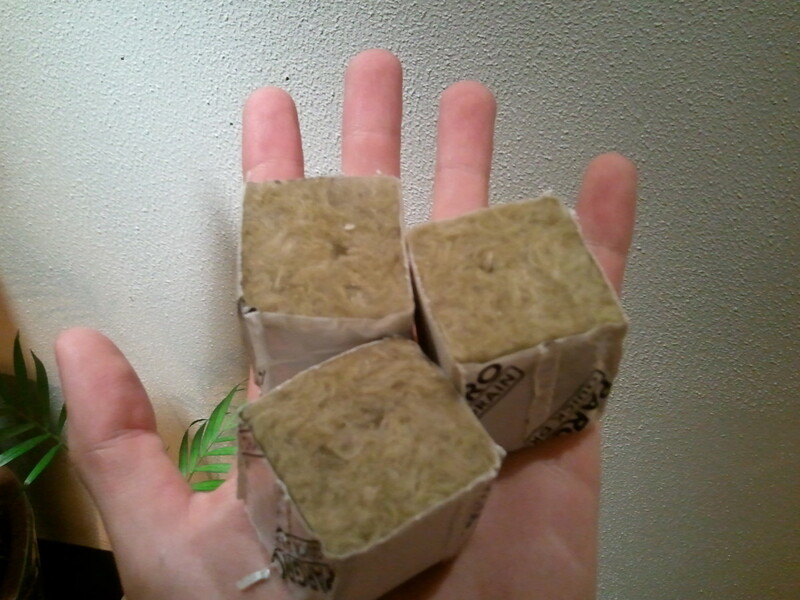 Rock wool cubes can hold large quantities of water and air that aid root growth and nutrient uptake in hydroponic systems. It can be used as a substrate for tomatoes, cucumbers and peppers. Some cut flowers such as roses and gerberas are successful in rockwool as well. Rockwool acts like a small reservoir to retain nutrient solution around the roots when irrigation is turned off or temporarily unavailable. Recirculating hydroponic systems can use rockwool efficiently while promoting dense, healthy root growth. Have you ever used non-organic soil media? Thanks for the very interesting information because of this I am certain my garden soil is very organic. mwilliams66 - Thank you much! A green thumb comes with time. Take notes on your garden successes and failures! Good luck! yoginijoy - Thank you, and thanks for the up-vote! Melis Ann - Thank you, and I agree with you about certain mulches. Some of the dyes contain petroleum, which is definitely not good for plants. Just have to do some research before purchasing. Another source of mulch is from municipal mulch piles. The mulch is free to use, but may contain contaminants. Great resource for gardeners. For mulch people should be careful about dyed mulch. It can contain other materials like ground up decking that does not decompose and also is a growth medium for fungus, let alone a source of dye. Wonderful comprehensive guide to soil preparation! Voting up and useful. This is a great comprehensive guide Seh1101. I enjoy gardening, but really have no idea what I am doing. I have more of a yellow thumb than a green one. 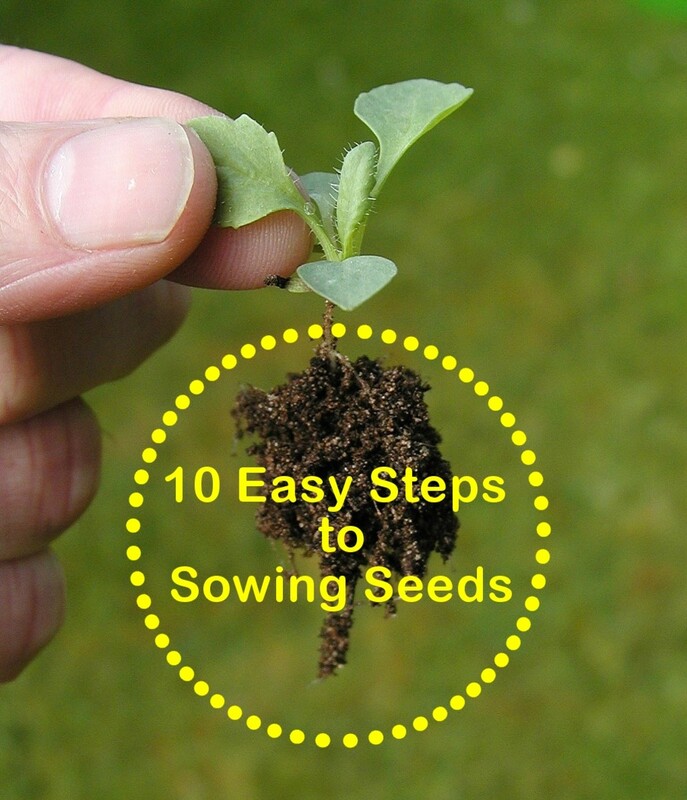 This article will certainly aid in providing a better environment for my poor garden.